Chicago Avenue Project: We’re All in the Same Boat! Now in its 21st year, Pillsbury House Theatre’s award-winning Chicago Avenue Project returns on May 14 & 15, 2017. 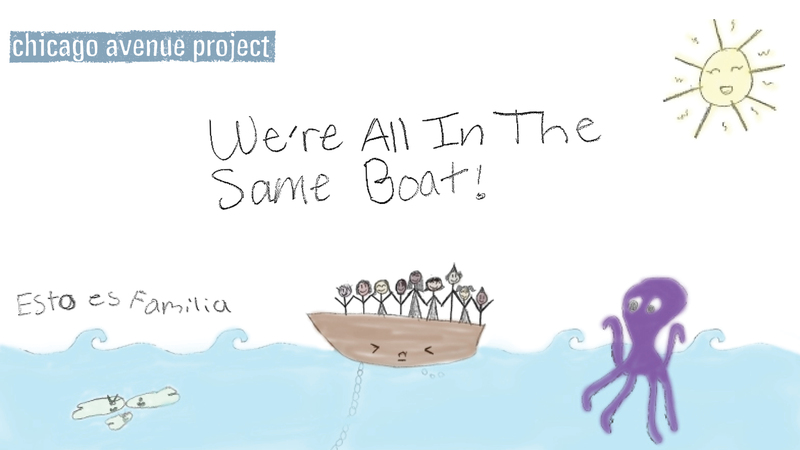 We’re All in the Same Boat features eight original, short plays written and directed by Twin Cities theatre artists, and performed by South Minneapolis youth alongside local professional actors.